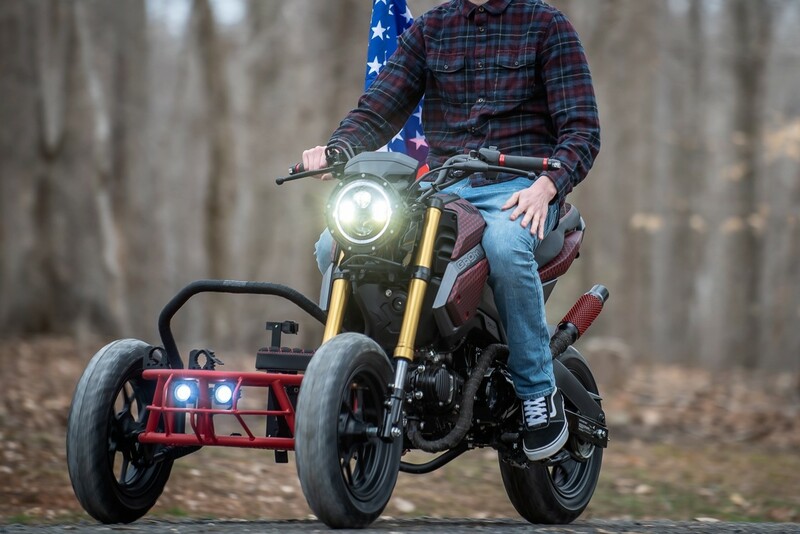 “Why The Cult Of The Honda Grom Makes So Much Sense.” That’s the headline to a 2017 story Jalopnik wrote about Honda’s pint-sized 125 street bike. And it’s true. 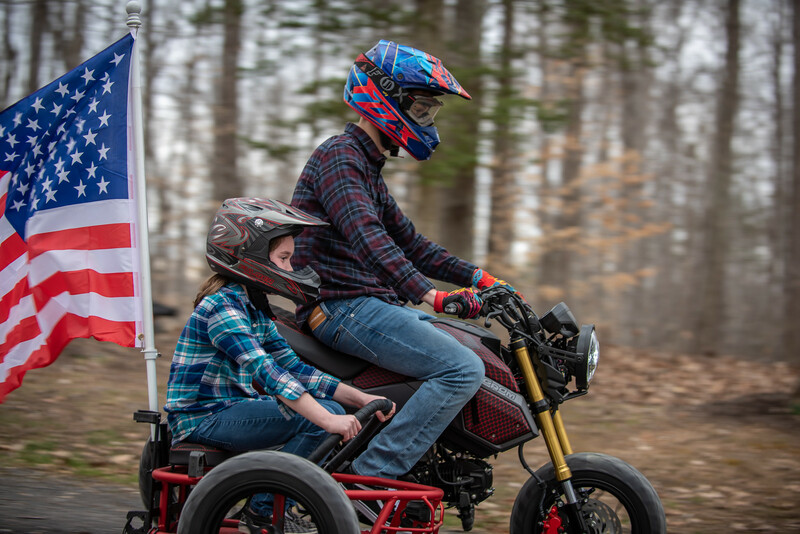 Grom’s have become “a thing” in the motorcycle industry. I myself have a Kawasaki Z125 Pro and can attest to how much fun these bikes are. Heck, we even have a Grom Squad here in Morgantown! 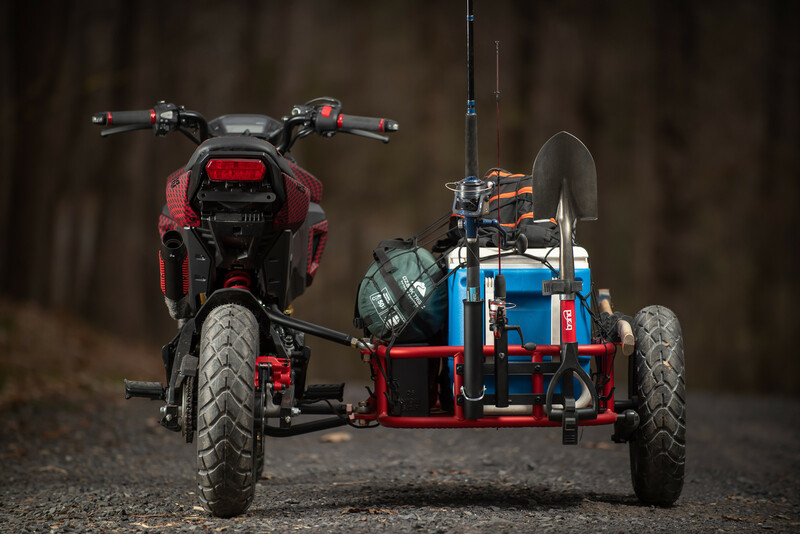 Well, now we have the holy grail of additions to your Grom—a SIDECAR!!!!!! 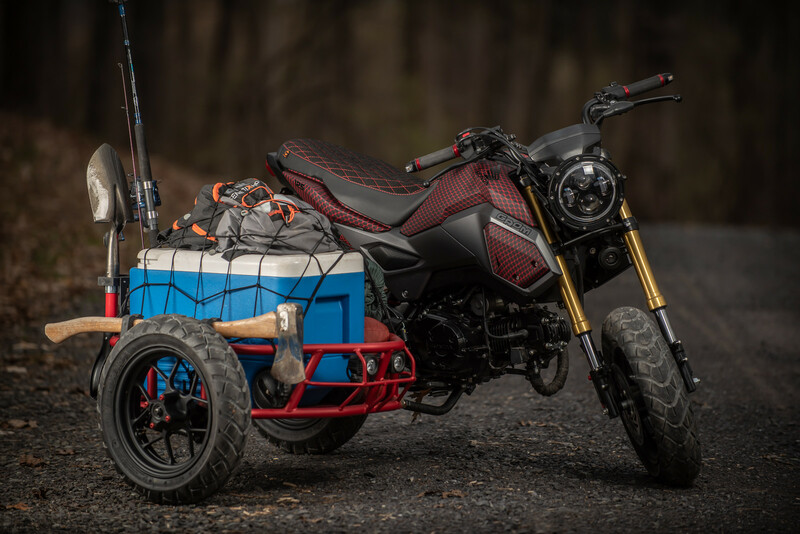 Industrial Moto now offers a sidecar kit ($1,600.00 to $1,920.00) for the Grom, called Project GUS. I’m all in for this. This is an absolute thing of beauty!!!! And hey, if the folks at Industrial Moto happen to read this and want to send us one to test, we wouldn’t be mad.